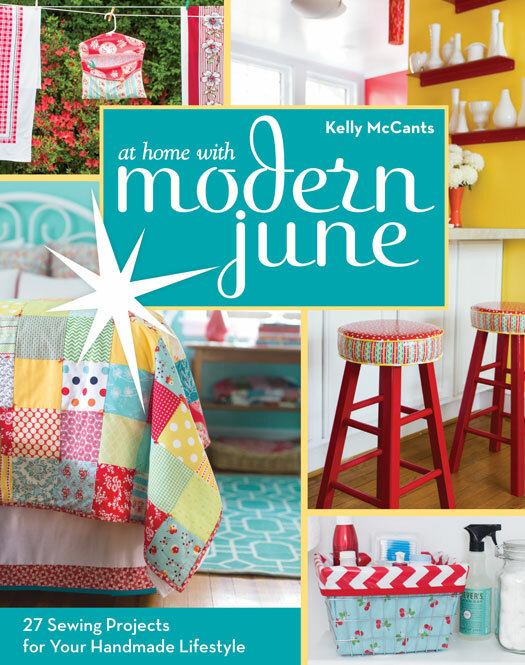 Blog | Modern June | …creating a handmade home one project at a time. This month’s assignment started off with roses; we were supposed to draw, illustrate, or paint roses. Really? Not a problem. My garden is filled with lovely roses. There are also roses filling up the alleys and my neighbor’s yards. Yes, I might have entered into a yard to photograph Michelle’s gorgeous pink roses without permission. She laughed when I told her that I broke in for artistic research purposes. After sketching many versions of a rose, I opted to alter the photo’s that I took of Michelle’s pink roses in Adobe Illustrator. After using live trace to turn them into vectors, I recolor vector images with the Recolor Artwork tool. I just learned how to use the Recolor tool, and I was excited to try it out. That tool is so fun and a bit of a rabbit hole. I could play with that feature all darn day! The big assignment was to combine our roses and a quote from Gertrude Jekyll to create a journal cover. Lilla Rogers always give us a long list of suggestions for us to use as inspiration, the one of which was vintage seed packets. Yes, yes, and yes! This was the first Make Art that Sells project that I had a clear vision for, well for the most part. There were those two days when I wanted to take the 1915 rose grower catalog and merge it with a 1960’s travel poster. Those were two very frustrating days. Needless to say, I didn’t manage that. The vintage garden catalogs and seed packets have the most amazing fonts. I love this one that I’m calling sticks, for the lack of something better. I’m finally comfortable with hand lettering. Once I got the journal cover completed, I used the artwork to create a couple of repeating patterns that could be utilized as fabrics for all sorts of gardening surfaces. Aprons, gloves, and more! 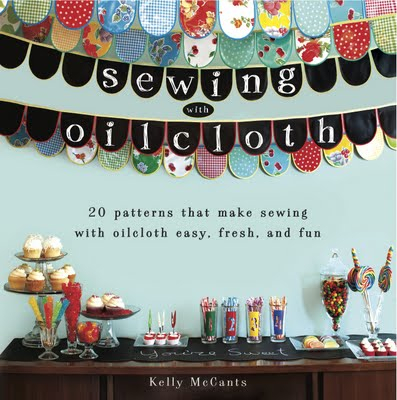 My Modern June apron patterns would look so beautiful made out of these fabrics. I need to work on my mock up skills. I’m always rushing to get the comp completed before the deadline. I’ve promised myself to start looking into that early for the June and July project. Here is the washi tape mockup that I created, it’s fun even if it didn’t make the final comp.